Bill DeYoung is the Florida-based author of Skyway: The True Story of Tampa Bay’s Signature Bridge and the Man Who Brought it Down and Phil Gernhard, Record Man. A veteran newspaper reporter and editor whose music journalism has appeared in numerous national and international publications, he is also featured as an essayist in the liner notes of more than 100 albums, by artists ranging from Cat Stevens (the four-disc “Cat Stevens Box Set”) to Stephen Stills, B.B. King, Black Oak Arkansas and Steve Winwood. A rich cross-section of his music journalism can be found in the Archives section. 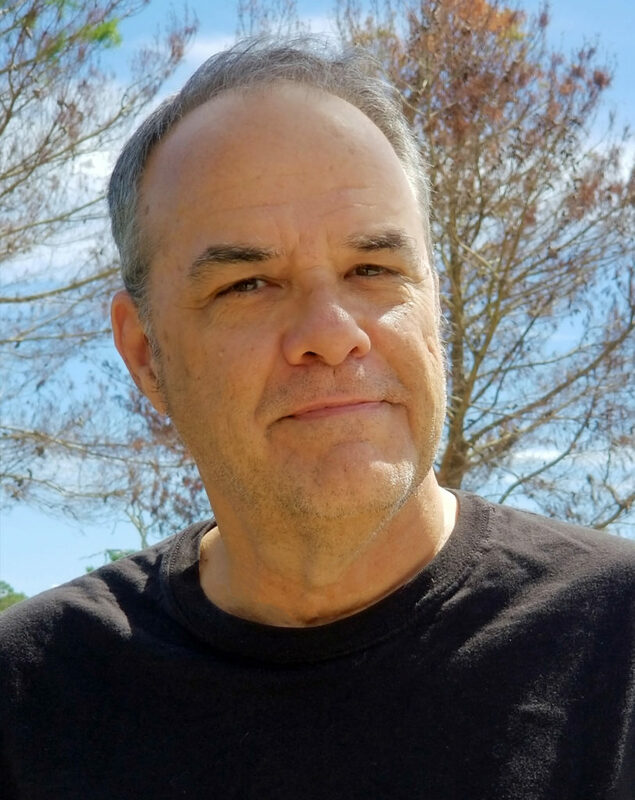 Since 2014, Bill has resided in St. Petersburg, his hometown, where he continues to work on a freelance basis, as a journalist, a public relations specialist and a public speaker. As a public speaker, he presents a riveting and popular multi-media presentation on the Sunshine Skyway Bridge disaster of 1980, as well as entertaining and engaging talks (with video and audio) on the Beatles, producer Phil Gernhard, and the 40 (or so) most famous and influential musicians and music-makers who came from Florida.